If you have any of these thoughts then you will have a good reason to prune. 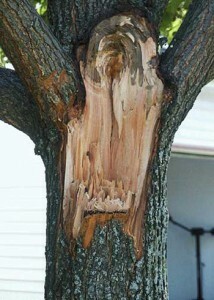 As I mentioned above that pruning can be an art. When you began your landscape you had a vision as to how you wanted it to look. So with the right plant material you can begin to paint your picture. Before you go out with your electric trimmers or handheld shears be cautious to what plant material you are trimming. Broadleaf evergreens such as Red Tip Photinia or Camellia preform very well with tip pruning. Narrowleaf evergreens such as junipers or cedars will respond poorly to removing more than 1/3 of the foliage. Deciduous plants such as oaks and maples will require tip pruning to encourage a thicker growth. Pruning methods such as tip pruning, thinning, and rejuvenation are some of the ways to reach your goal. Timing is the most critical component for not only aesthetic value but overall plant health. Remember for plants that but out flowers or fruit you want to prune after the show is over or before the bud is set. A general practice is to prune between February and April giving the plant a growing season to heal. Therefore if you have spring flowering plants such as azaleas you will prune following the end of their flowering in late spring. 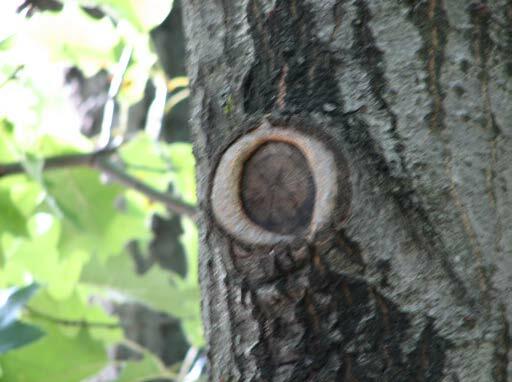 When going after larger diameter branches in shade trees remember to use a 3 step cut to minimize risk to damage to the tree. 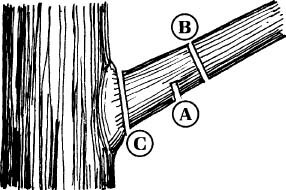 The first cut in this method will be located 12 inches away from the tree and on the underside of the branch only passing halfway or a little more. The second cut will be placed 2 or more inches outside of the first cut and pass all the way from the top to the bottom allowing that portion to drop leaving a one foot stub. The last and final cut will be made along the branch collar, a raised portion of bark surrounding the stem. This will give to tree the best chance to completely seal off that cut. Remember you can remove dead, diseased, or broken portions at any point of the stem. Always attempt to make clean cuts by keeping your pruning equipment in top shape. Think about what reason you are attempting to prune and what plant material you are pruning. Take in consideration the time of the year it is as well as every time you make a cut you are placing that plant at risk for fungi, bacteria, and insect damage until it has been able to compartmentalized and covered the injury site. Lastly, in most cases pruning can be solved with proper plant selection. For more information contact your local extension office and view IS 204 on www.msucares.com. For those who have the itch to get out and play in the dirt you can utilize the rainy weather to plan for what is ahead. Many garden to have access to fresh fruits and vegetables. Well now is the time to be taking to proper steps if you plan to plant fruit trees in your garden this year. Many gardeners often find trouble with growing fruit often because some of the cardinal rules are ignored. Site selection should be paired with cultivar/varietal selection for all plant materials. Once you have the requirements for optimal tree growth such as full sun and well-drained soil you are able to select a location for planting. Consider checking with your local extension office or nurseries to see what kinds of disease and insect injuries that the particular variety you are interested in. Publication 736 is very helpful in identifying disease and insect problems as well as guiding you through spray scheduling for apples and pears. 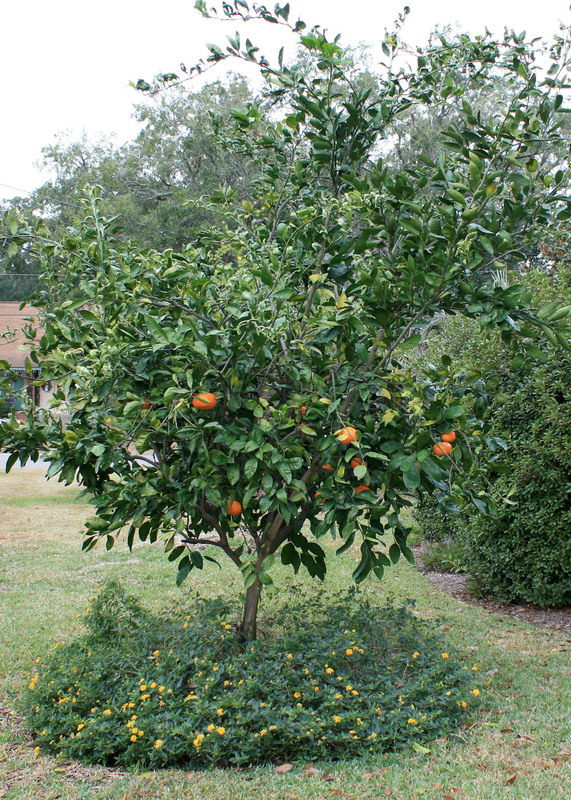 Keep in mind that most fruit trees are labor intensive with pruning, fertilizing and spraying. You have to be able to stay ahead of the work in order to reap the benefits. The number of trees should closely reflect the amount of time and effort you will be able to invest. So remember a few key points in regards to growing your own fruit. Start by choosing a cultivar/variety that fits your plan. Choose a well-drained site preferably on a north facing slope to reduce the likely of losing blooms to an early spring freeze by delaying spring warm up. 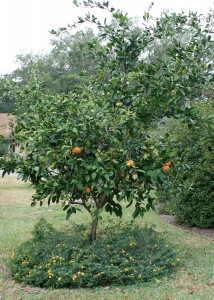 Fruit trees are offered sold as bareroot, rootball, or in some form of a pot. When transplanting these into the ground make sure that an appropriate sized hole is dug. Often times bareroot trees are cheaper whereas potted plants are more expensive but in many cases offer the best survivability. When digging the hole for the tree make sure that the hole is as deep as the pot but twice as wide as the pot allowing loose backfill dirt to provide room for feeder roots. When planting a bareroot tree it is sometimes necessary to leave a small crown of dirt in the bottom of the hole for support of the roots. The depth of the hole should only as deep as the soil in the pot or the roots on the bareroot stock. This will make sure that the plant will not settle too deep. For more information contact your local extension office and ask for a copy of Publication 966 for information of selection of your fruit trees. Last updated February 17th, 2016. Technical problems, contact support.